If you have a mortgage, then your bank or building society may have the right to repossess your property if you stop paying the mortgage payments. It is essential that you seek legal advice if you think that you will not be able to keep up with the repayments. 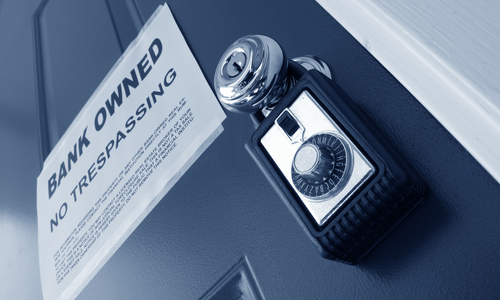 Our lawyers will be able to help you every step of the way in the repossession process. This would initially be in the form of negotiating with the bank or building society on your behalf. Repossession proceeding are normally issued when you are six months or more in arrears.